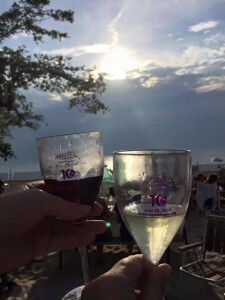 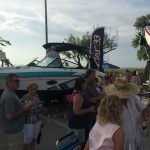 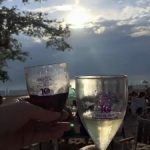 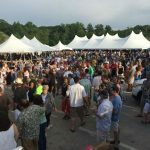 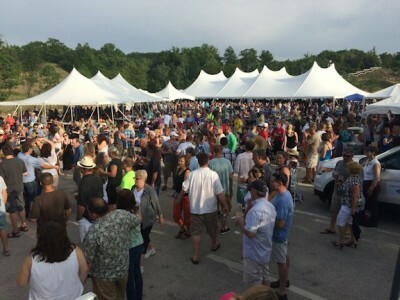 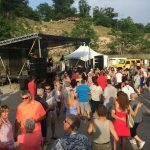 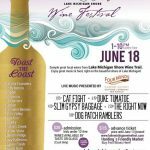 Join Pier 33 for some fun in the sun at Warren Dunes State Park for the 2018 Lake Michigan Shore Wine Festival. 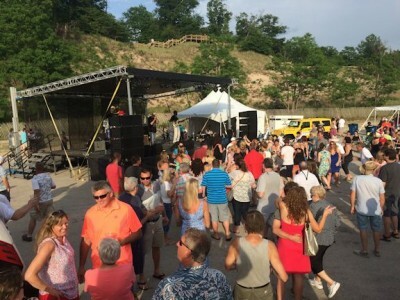 Pier 33 is proud to sponsor this fun event for the fifth consecutive year and this festival just keeps growing . 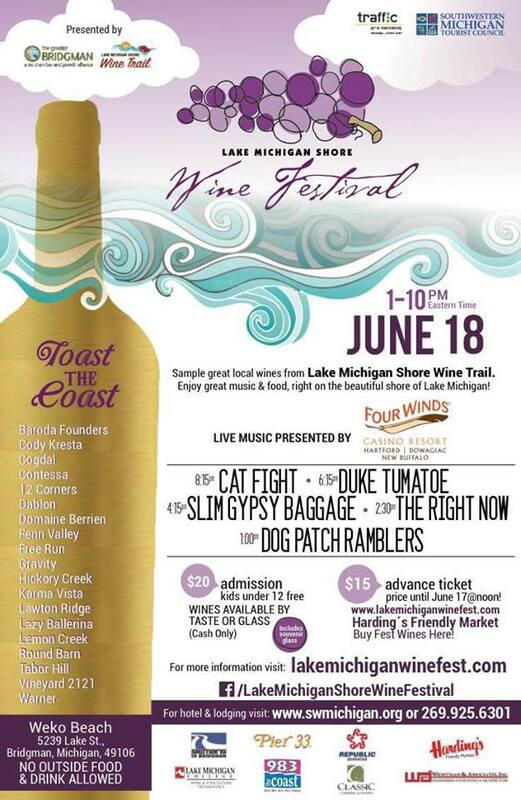 The festival features great wines from over twenty wineries from around our region, plus live music from 1pm to 10pm. 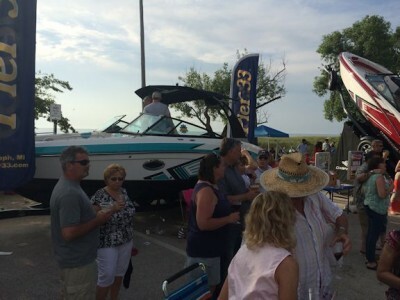 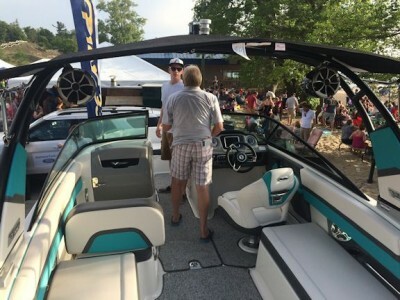 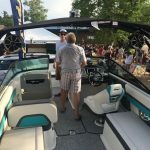 We’ll be on hand with new boats on display from Chaparral and Robalo.